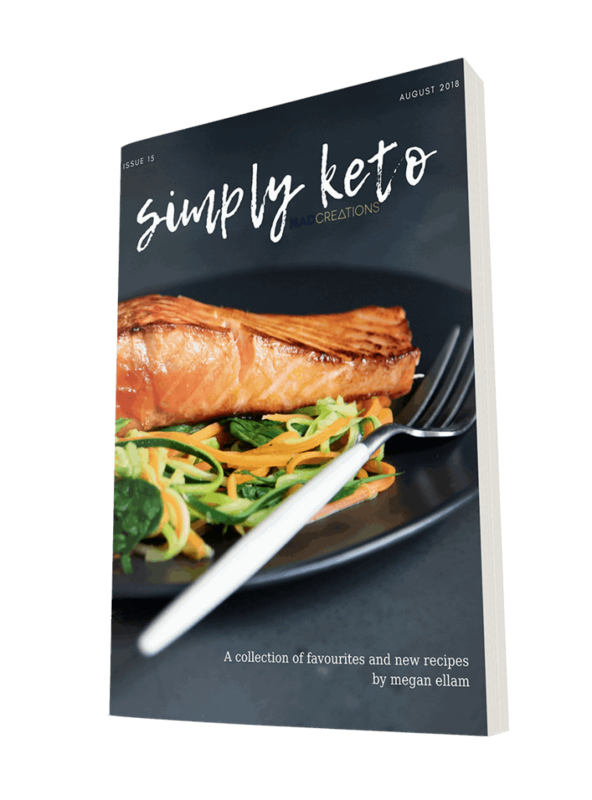 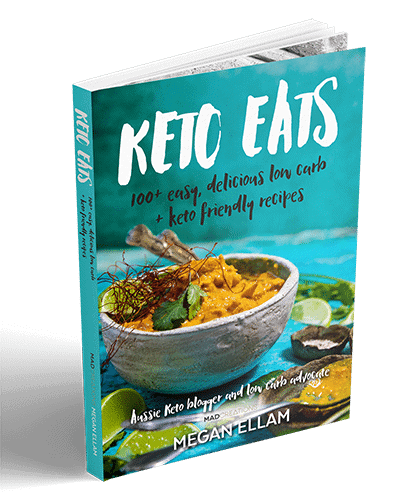 SALUT eBook is a collection of 26 keto drinks recipes, in a beautifully put together eBook. 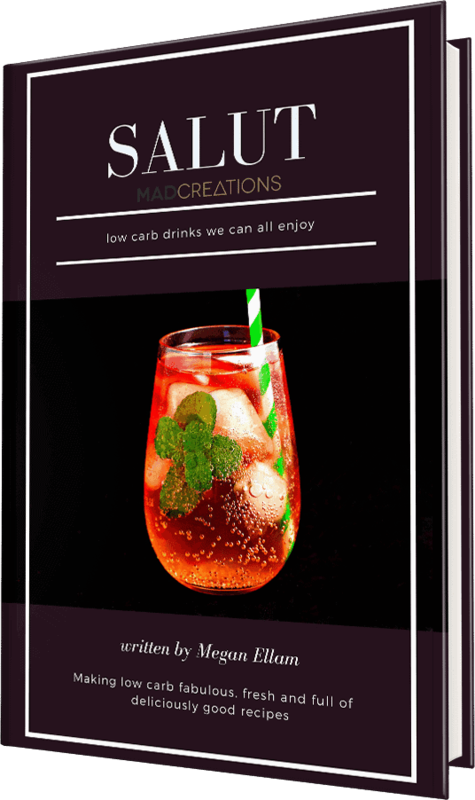 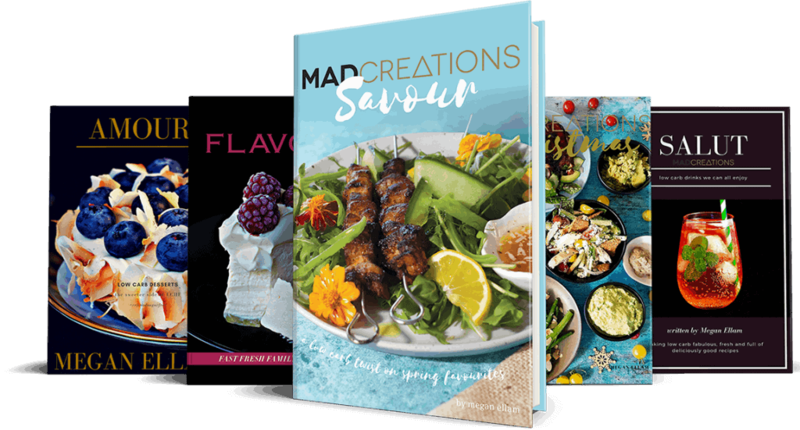 25 of the recipes are all low carb based drinks, of both hot and cold varieties for year round enjoyment. 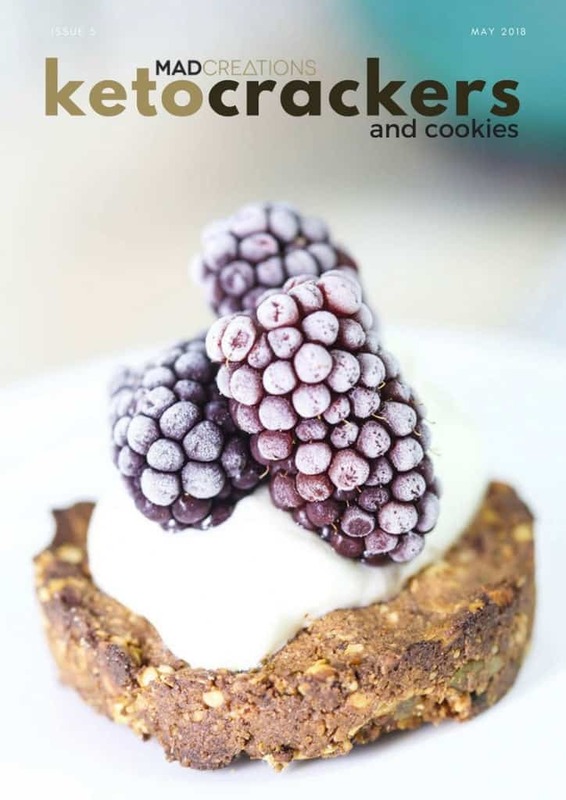 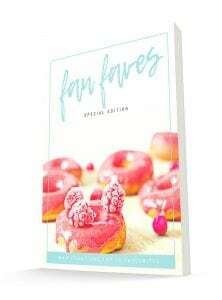 This eBook also included a bonus donut recipe, which is the perfect topping for the Custard Freak Shake!